This I my first post so sorry if I have posted this in the wrong place. Placed an order for my AP2’s through my club and TS Metalwoods and SM7s through Scottsdale Golf as I had reward points to use. All clubs were ordered as per my fitting spec but i was wondering when I could expect to receive them? They were both ordered last Monday. 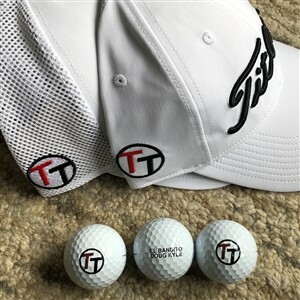 Just very excited to join Team Titleist! Very soon I imagine. When my AP2's were ordered they were ordered on the Sunday and arrived on the Thursday. 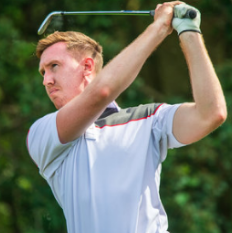 Hi Adam, welcome to Team Titleist! Our normal lead time is 5 working days from when the order was placed but at the moment we are turning orders around slightly quicker. Worth checking with both retailers as they will be able to advise further. I’d give it a couple of weeks, it’ll be like Christmas for you mate. Wow someone we'll be a very happy chappy. Sounds like a awesome set-up! Welcome to Team Titleist... Lucky man with looks of shiny new things to take to the course. Even during peak times of product launch and mid season mine have all been delivered by Titleist in 7 to 10 day. As Luke says they can be turned around but Titleist pretty quickly when the demand isn't so high, so it's down to how soon your club and retailer placed the orders and then the shipping. 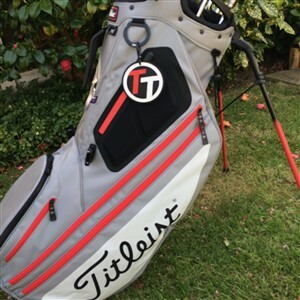 Keep posting as it would be good to see a #TeamTitleist Bag Tag on that bag. As normal always a super fast excellent service from Titleist. Fitted at Craigielaw for My 718 Ap2’s on the Tuesday afternoon and they were delivered for Friday afternoon. Enjoy the clubs when they arrive. Although the product is fantastic, I've unfortunately only had very lengthy waits when I've ordered clubs after fittings. 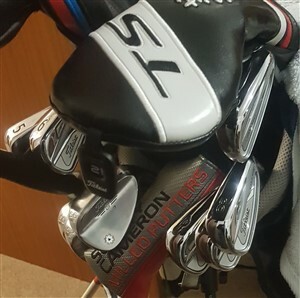 I was fit for both AP2 irons and SM7's soon after release. Irons ordered in November; I got them in Feb. Wedges ordered in March; I got them in May. Whilst I accepted that, as both were ordered not long after or on their respective release dates, there would be an additional delay due to high initial demand, a 2 month wait for my clubs on both occasions was very disappointing. 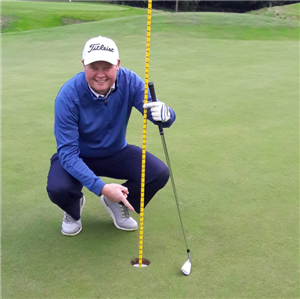 This was despite regular chasing from my club pro. I couldn't be happier with the clubs themselves but I think there'll be a nagging doubt and some apprehension when it eventually comes time to change my woods. I've never had to wait more than a week personally.